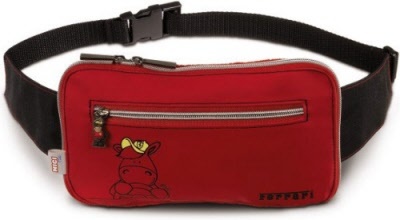 Red Ferrari Kids Nici Waistbag. Ferrari Horse Pen Holder made of brown Plush by Nici Ferrari Formula 1 for kids. This official Nici Ferrari Pen Holder is made of extremely soft and high quality plush and comes in the shape of Nici the Ferrari horse who carries a yellow Ferrari branded hat with the official Scuderia Ferrari logo of the Formula One team. Nici measures some 28 cm or 11 inches in length. Nici has a zipper running along the full length of it back, giving access to the pen compartment. It is of course finished of with a nice zip-pull. Ferrari Horse Pen Holder made of black Plush by Nici Ferrari Formula 1 for kids. This official Nici Ferrari Pen Holder is made of extremely soft and high quality plush and comes in the shape of Nici the Ferrari horse who carries a red Ferrari branded hat with the official Scuderia Ferrari logo of the Formula One team. Black Ferrari Kids Nici Waistbag.